While the UK is scheduled to leave the European Union in just nine days, Prime Minister Theresa May is trying to postpone the date to June 30. In a letter to European Council President Donald Tusk, May asked for more time to get a Brexit deal passed. All 27 EU member states must first agree to approve the delay. May will attend a European Council summit in Brussels this week to discuss the plan for a Brexit extension. Donald Trump Jr has come out to say the current Brexit deadlock is a sign that "democracy is all but dead" in the United Kingdom. The eldest son of US President Donald Trump in a column for the Daily Telegraph criticised Prime Minister Theresa May and her handling of Brexit. He went on to add that the "will of the people" will be ignored because of "elite" politicians in Brussels. 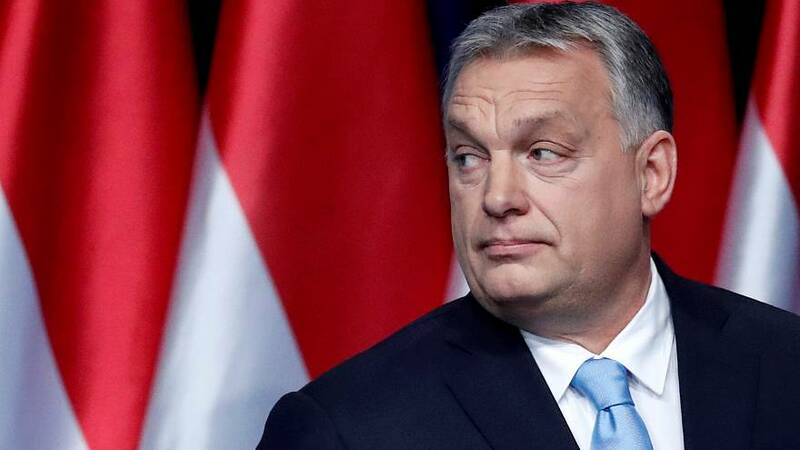 The European People's Party group proposed on Wednesday the suspension of Hungarian Prime Minister Viktor Orban's Fidesz party. Concerns have been raised over Fidesz's anti-immigration and anti-EU dialogue, which included a campaign — funded by the Hungarian government — that took aim at EU Commission President Jean-Claude Juncker. The proposal comes ahead of the EU elections in May, where the Fidesz party is projected to scoop 13 seats in EU parliament.